If you are wondering what’s happening in Havelock, then read on. Here are just a few of the reasons to come and visit Havelock, Marlborough. Take a bit of time to explore our wee town and it’s environs and you should be surprised by how much is on offer. This months list of “goings on” will get you started and then check out Havelock Holiday Parks Activity Suggestions and Suggested Day Trips for even more reasons to stay. Come for a few hours, a few days or even a week – we are confident that you will find plenty to keep you occupied. Pelorus Mail Boat: @ Havelock Marina 10am-4pm(ish). It is only a three minute walk to the Mail Boat from the Havelock Holiday Park. A short stroll back to your cabin or van after your trip, freshen up and then walk to one of our nearby restaurants for a magnificent meal to complete your first Havelock Experience. 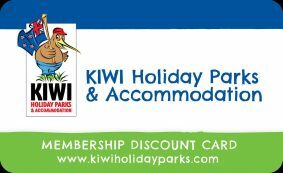 The Mail Boat offers 10% discount for Kiwi Park Members so join up when you book your stay with us and take advantage of this great offer. 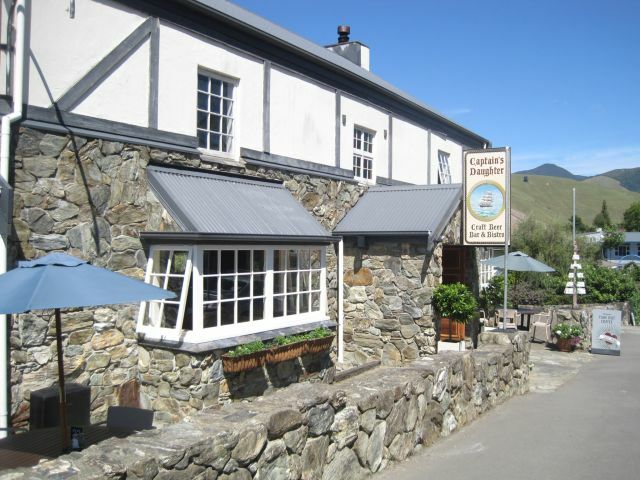 The discount from staying two nights in a Kiwi Park (15%) and two people on the Mail Boat (10%) will pay for your membership for two years – from then on it’s all profit. Factor in the 15% discount off Blue Bridge Cook Strait Ferry as well and there really isn’t any reason why you shouldn’t join. ANZAC Day Service: @ Havelock Town Hall 10:00am. ANZAC Day service commemorating all New Zealanders killed in war and also honours all servicemen and women. Phoebe and Morgan Haselden on the violin and guitar, have returned by popular request because of their musical subtlety and wild variety of styles.